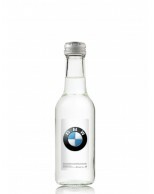 Company Bottled water branded with your company logo. At Cooler Water we can provide your customers with water bottles that are ideal for conferences, events, reception areas and meeting rooms. 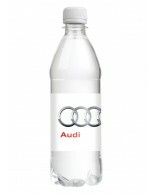 All our company water bottles can be printed with their logo and branding on the label and provide them with excellent brand opportunities at competitive prices. 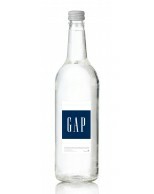 Our branded water bottles are perfect for hotels, restaurants, health clubs, restaurants, retail sectors and many more. If you need company water bottles that can come complete with your customer’s logo and branding then please contact us now on 01902 774070 or complete the contact form with details of your enquiry.